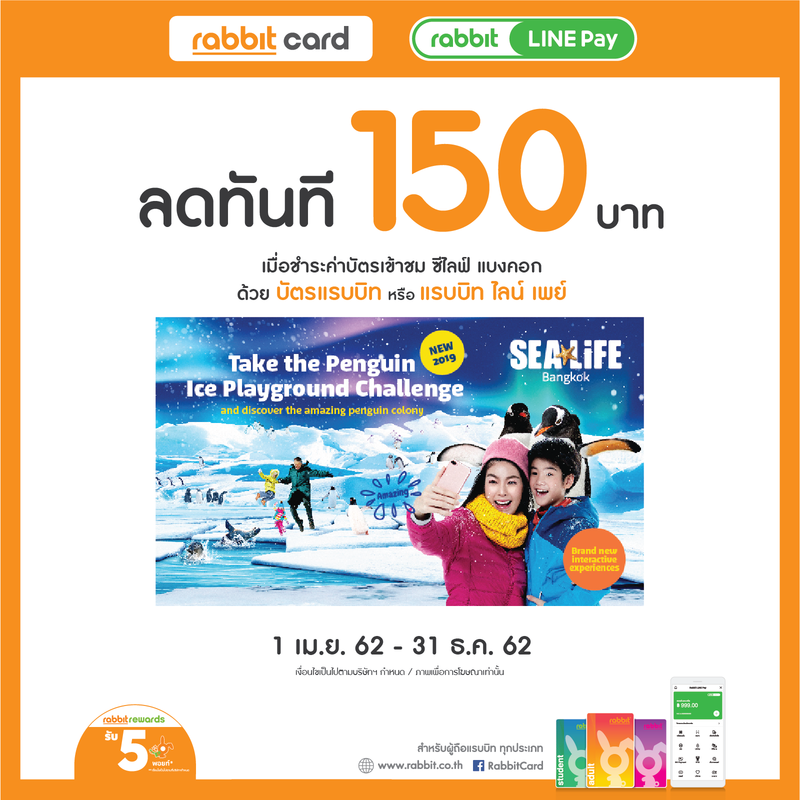 choose to join the Membership for a special price: 3 months (100 Baht instant discount) / 6 months (300.- instant discount) / 1 year (601 Baht instant discount). 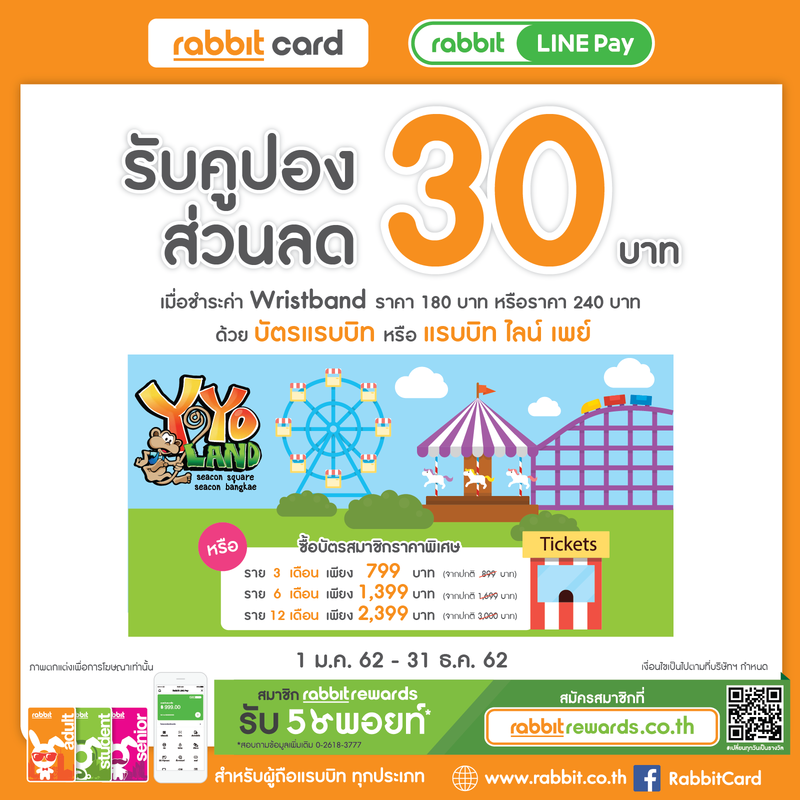 Location: YoYo Land Bangkok 2 Branches: 4th floor Seacon Square Bangkae Mon, Wed, Fri. 14.00 – 19.00 hrs. (Closed on Tuesdays, when school-semester open) Sat.-Sun 12.00 – 20.00 hrs. And Seacon Square Srinakarin Bangkok. Opens daily Mon – Fri 12.00 – 18.00 hrs., Sat.-Sun 11.00 am – 7.30 pm.